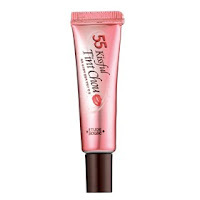 So, here are all the products that I featured as 'Products of the Week' since the first day I started blogging. 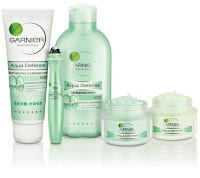 All the products are basically products that I love. I'm sure I'm forgetting some because I didn't save them, but this year I won't make that mistake. Aaaah i love St Ives! 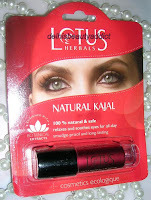 Their products are so good ;D I always mean to buy Lotus Kajal when i go to india but i don't. This year I picket up the Shaihnaz Hussain one which is really good, and the HImalaya one is fantastic! 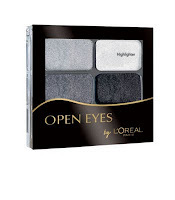 i want to try more items from himalaya too! def love the st ives scrub! 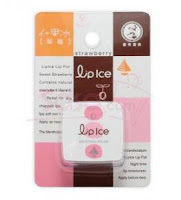 and the lip ice lip balm is great too!! the himalaya conditioner is one of the things im going to buy...im wandering if u can do a review on it? Hey Cynthia, what do the Purim tablets do? I'm curious to know. The list looks so awesome, esp. the MAC Marbeleize! oh i love that vo5 shampoo and conditioner, i used it for a while..leaves my hair so soft! Thanks for sharing, Cynthia! Gosh, I see a few items I'd love to try but have no access to. :( I'm intrigued by the Himalaya Hair Detangler & Conditioner. 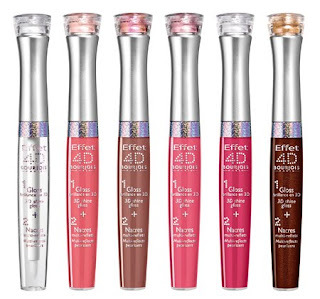 I love the Bourjois lipgloss 3D effet... it looks so awesome! Other than tht have not tried anything on the list.. 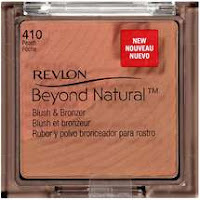 The revlon powder looks interesting tho. 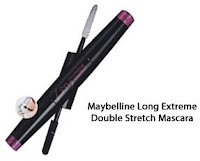 :D & I have not seen tht Maybelline mascara in stores here..
By he way I asked around for the Maybelline gel liner and no one had a clue about it. Not even at Kunchals. Where did you get yours from? better dont make a mistake this year! @Rati..I haven't seen it here either..i bought mine from Malaysia. I'm sure it'll come soon. Is St Ives available in India? 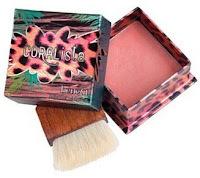 I've just bought my first benefit blush/bronzer, 10. really good!